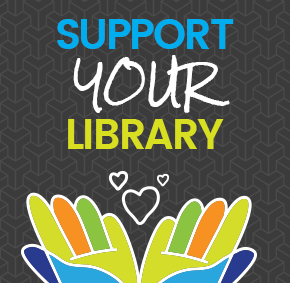 Enjoy 24-hour access to your public library. Try out the LYNX Libraries mobile app for browsing the catalog, placing holds and managing your account. Check out a mobile wifi hot spot, digital SLR camera, meeting tools and other gadgets. You must be 18 to check out a device. Access books, music, and movies anytime with a computer or mobile device and an internet connection.